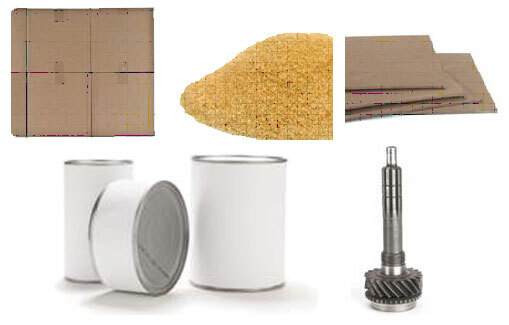 We offer active and intelligent packaging solutions to prevent the harmful effects of moisture and oxidation. Solutions such as Oxy-Guard™ Oxygen Absorbers aid in decreasing food waste by helping extend the shelf life in packaged foods. Our sustainable EcoTain® labeled cargo desiccant, Container Dri® II, safeguards foods, or any other containerized shipments during transport. Desi Pak® bentonite clay desiccant bags, coupled with Humitector® humidity indicators, provide a visually dry environment for export packaging and various packaged goods. Oxy-Guard™ oxygen absorbers absorb the available oxygen inside packaged foods, helping prevent spoilage and maintain freshness, vitamin and nutritional value. Humitector® Humidity Indicator Cards provide a simple, reliable, visual color change indication of the relative humidity within a sealed package or sealed environment. Desi Pak® desiccant bags & packets are used In a variety of industries to protect goods from humidity damage.